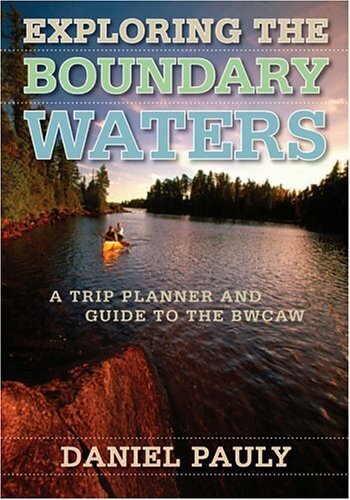 "A must-have for canoeing the Boundary Waters and indispensable for those who go beyond the beaten path"
“A new and impressive addition to the library of wilderness travel.... Exploring the Boundary Waters comes just in time to help with a quick trip or a long excursion into summer." “Exploring The Boundary Waters is a "must-have" resource on everything from obtaining a permit to maintaining the ecological integrity of the wilderness to planning one's route, discovering historic sites on one's trip, and much more. Highly recommended." ©2010 Exploring the Boundary Waters and Daniel Pauly. All rights reserved.